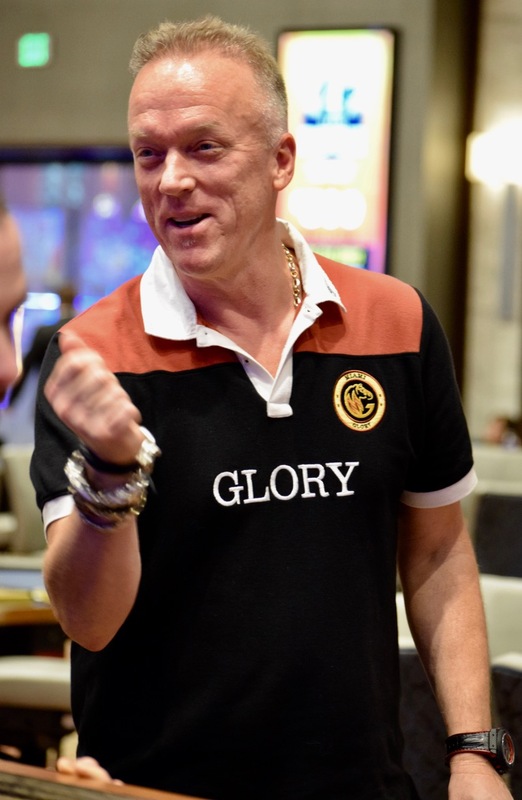 Pat Lyons opens for 100,000, Rayo Kniep moves in for 726,000 and DJ Alexander takes a while before deciding to fold - not long enough to trigger the Action Clock, but enough to fully contemplate the odds. goes the flop, is the turn, and Kniep reacts in grief as a Jack hits the river, but a few seconds later he realizes it is and while Lyons hit a pair, Kniep caught a flush to survive. One hand later, Lyons gets Ace_Jack, moves in and Kniep has Pocket_Queens. Jack in the window, followed by a Queen. Lyons misses and is out in 9th place, a $30,228 cash. Kniep is now to 1.9 million, the field 2 eliminations away from the end of the night.